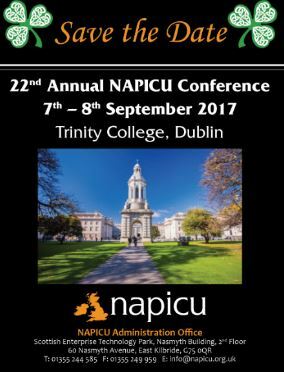 NAPICU is delighted to have successfully produced its first ever International Conference in Trinity College, Dublin Ireland on Thursday 7th and Friday 8th September 2017. Our brand new Interactive Poster and exhibition Session with light refreshments was a success and will be implemented into our future conference plans. 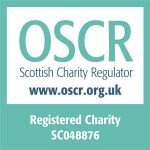 The 2017 winning poster was written and presented by Caitlin Don and Sasha Orser, poster abstracts will be available in due course.